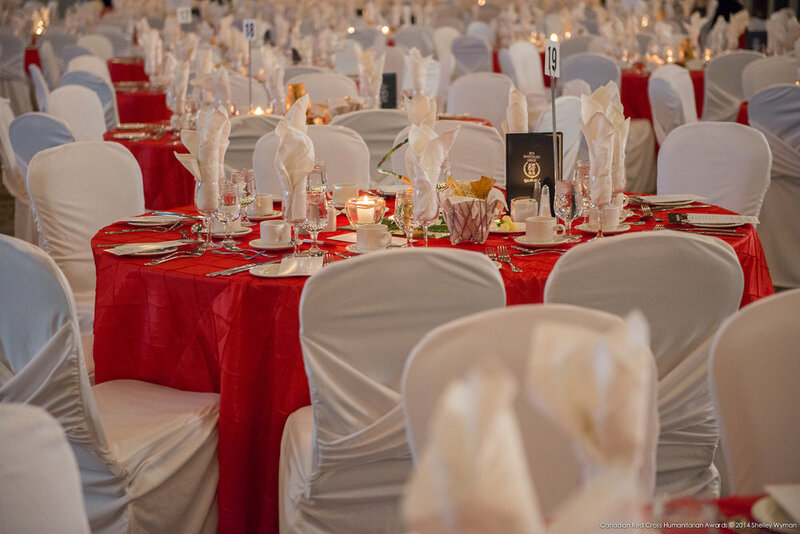 Corporate Events — Grand Central - Wedding Design Decor and Planning in Halifax, Nova Scotia, Canada. With the addition of the fabulous Halifax Convention Centre, life has changed for the service providers in the city. The opportunity to provide services to a much larger venue with National and International customers has opened the door to a new level of service. Working with Dave O’Connor and Avril Madour at Glow has been a pleasure. We have dealt with many challenges over the past couple of years, to bring the stardard of Glow and their products to an all time high. Dave has providing the capital to expand his company to include a high end decor division. For 12 years Mary-Anne was Executive Assistant to the CEO of a progressive telecommunications and wireless company in Halifax. Her duties included sole responsibility for planning and managing all special staff events that had to project a dynamic image with high impact. 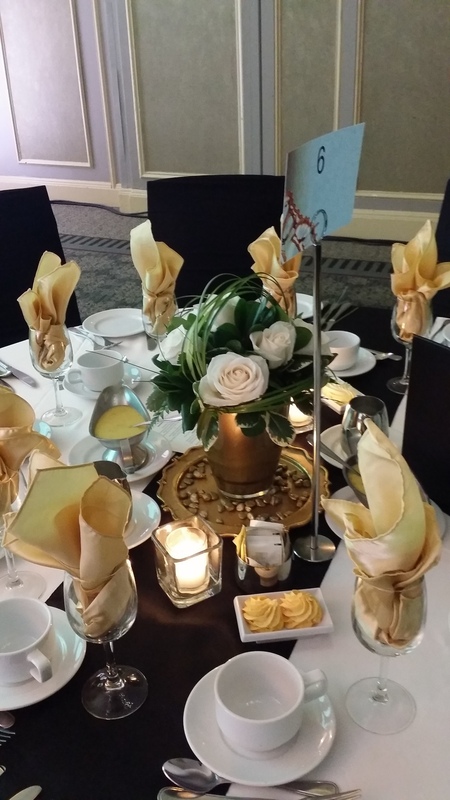 Since retiring from that company and establishing Grand Central, Mary-Anne has continued her excellent relationship with them and has been retained to provide décor for their prestigious awards dinner. 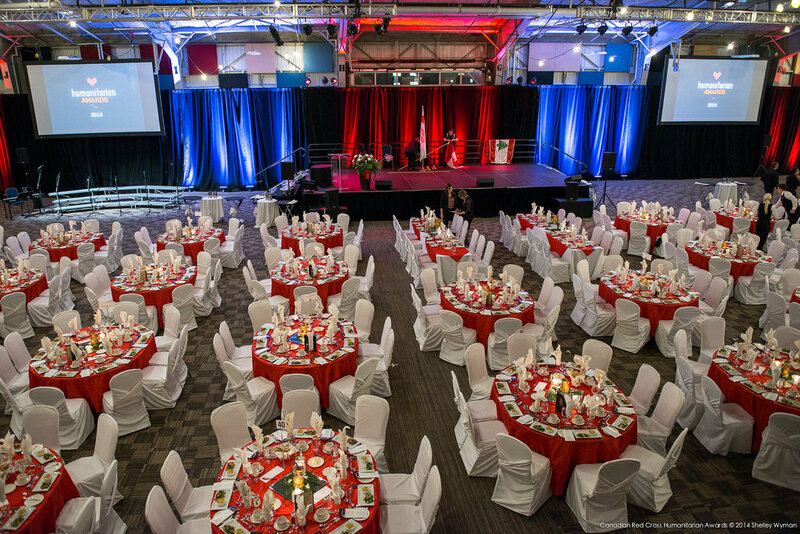 Mary-Anne has decorated for the Canadian Universities and College Conference Organizers Association (in both the Lord Nelson Hotel and at the Maritime Museum of the Atlantic). Her corporate clients also include The Canadian Red Cross for their signature events: Humanitarian Awards dinner, Songs from the Heart, Disaster Chef; Halifax Chamber of Commerce; MPI Atlantic Chapter; Eastlink for Chairman's Choice Awards; Century 21 Corporate office for annual Gala Sales Awards; Westin Nova Scotia Corporate office for holiday staff party; and the Centre for Women in Business for the International Women's Day Luncheon and for Small Business Week. 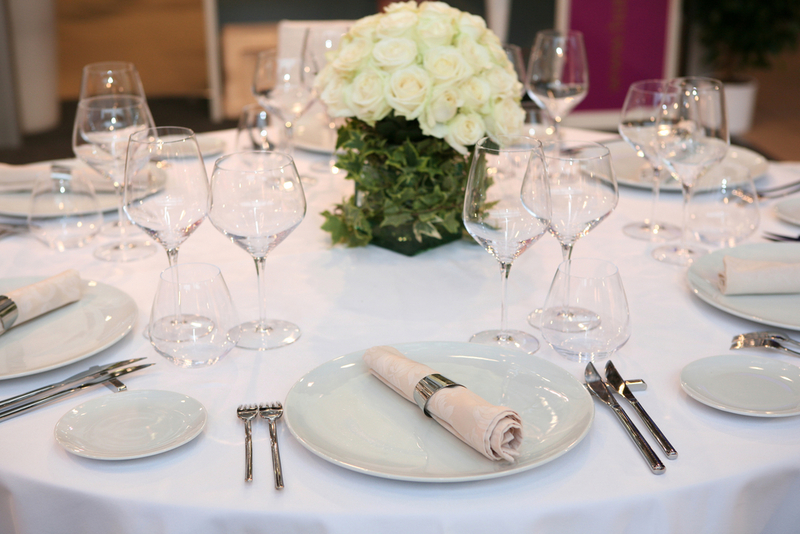 These dinners and luncheon ranged from 60 guests to 600 guests in various venues across the city. "On behalf of the Canadian Red Cross I wanted to thank you for all of your hard work for our event. You and your team were fantastic and everything looked beautiful. You went above and beyond and I really look forward to working with you again in the future." Grand Central now draws on the expansive inventory provided by Glow with a range of items and colours that are well suited to the Corporate world. From centrepieces and glassware to linens, furniture for indoor and outdoor use, dance floors and lighting, as well as special effects, balloons and fireworks are available. Mary-Anne’s experience in working with senior management has provided her with a clear understanding of corporate needs. With a keen eye for detail and her creative flair, she will work with you to make your event a resounding success. Simply respond here and your inquiry will be sent directly to Mary-Anne. She will be in touch shortly to talk about your event needs and objectives.